In a land of castles, Cardiff won't disappoint. House sitting in Cardiff is your doorway to experiencing all the castles, and everything else that this surprising city has to offer. Embracing over 2,000 years of history, Cardiff castle is one of Wales' leading heritage attractions, and an immersive adventure that belongs on anyone's bucket list. The castle is in the heart of Cardiff, and the fun just continues as you work your way out through this amazing city. 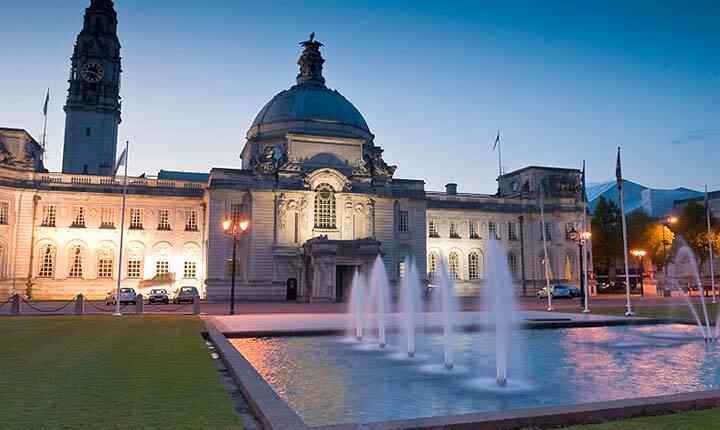 St Fagan’s National Museum of History is a crowd favourite, and you wouldn't visit Cardiff without feasting on Welsh cakes from the Cardiff Market, or a huge range of tasty delights from the famous Cardiff street food vendors. Beer lovers will find it hard to leave Cardiff before they've sampled all the local brews - which could take a long time. Cardiff is the spiritual home of Rugby, and hosts numerous other sporting events including the British FIM Speedway Grand Prix. It's impossible to list all of Cardiff's features - you just have to go there. 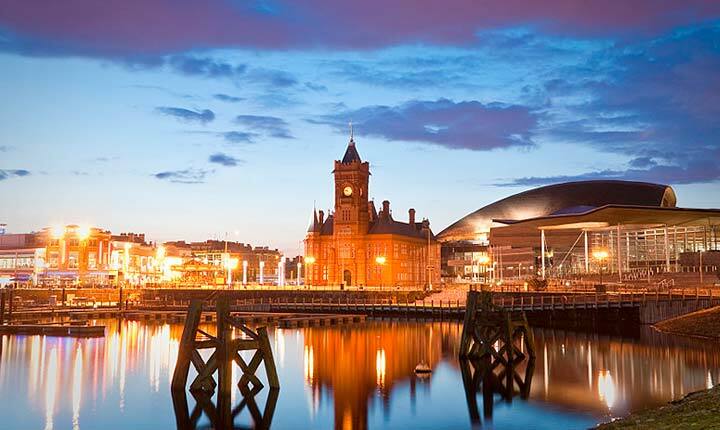 In fact, you should live there, and what better way than house sitting in Cardiff? And of course, House Sitters UK is a safe, easy and affordable place to get started. House owners pay nothing to join and use the site. With a high level of security and an award winning (and friendly) customer support team, it is the home of house sitting in the UK. Come and enjoy the fun, the beauty, the food 9and beer) and the history of Cardiff. Discover lovely pet, dog and house sitters in Cardiff willing to look after your house, pets and garden FOR FREE.